It looks like this will be the first year without an FYF Fest since 2004, as festival promoter Goldenvoice is canceling the event. 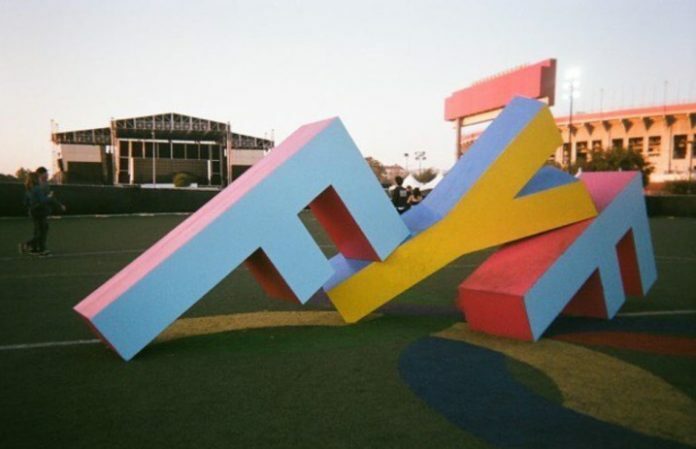 The festival was set to take place in LA's Exposition Park on July 21-22. Florence And The Machine, Janet Jackson, Bloody Valentine, St. Vincent and more were set to perform. Ticket holders will be receiving full refunds. This would have been the first Fest following the sexual allegations that emerged against festival founder Sean Carlson. After the allegations arose last November, Goldenvoice parted ways with Carlson and partnered with AEG to buy his stake in the festival.